Recently I played the Good Feathers Video Slot by Blueprint Gaming, and I thought; ‘’Let’s write a small review about this game’’. Why? Because in my opinion this game looks very good and it is very entertaining since it offers many bonuses and features. The Good Feathers Video Slot was released back in July 2018 .. Recently I played the Good Feathers Video Slot by Blueprint Gaming, and I thought; ‘’Let’s write a small review about this game’’. Why? Because in my opinion this game looks very good and it is very entertaining since it offers many bonuses and features. 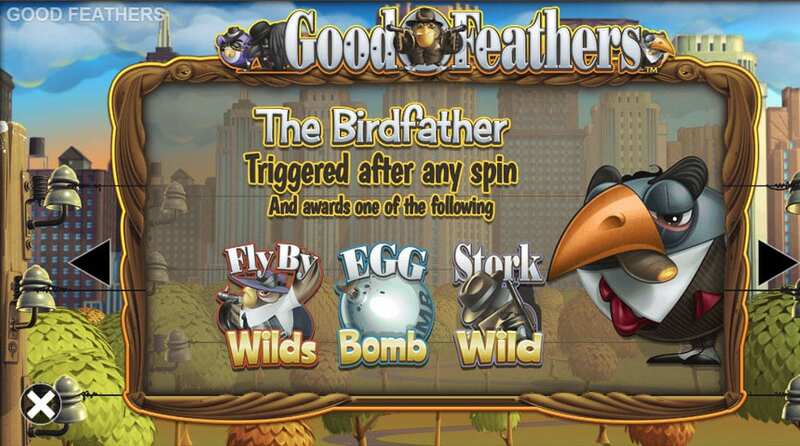 The Good Feathers Video Slot was released back in July 2018 but I only noticed it recently at LeoVegas Casino. The game offers a fun Mob inspired cartoon birds theme (Godfather / Scarface). The slot features a total of 5 reels and 3 rows. Winning is possible on a total of 20 lines and the maximum win is 250.000 coins. During bonus features you can win up to x1000 your bet which is pretty interesting. Blueprint has set up this game with a RTP of 92,45% to 96,32%. This is a bit confusing and it’s not clear to me when you get which RTP. 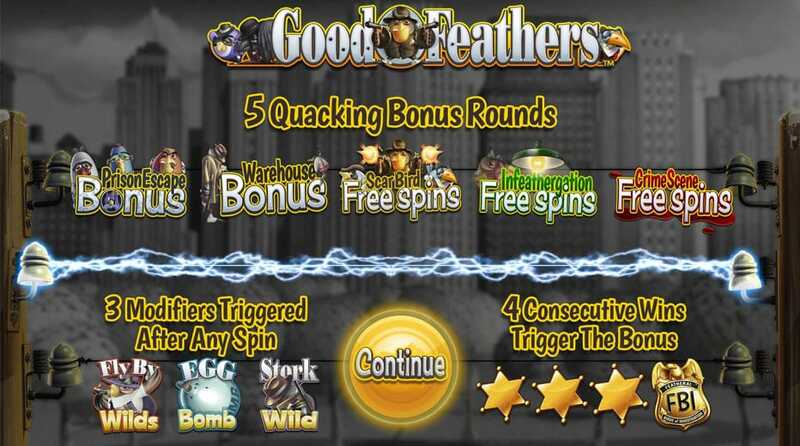 While playing the Good Feathers Video Slot you can trigger three modifiers after any spin. Landing four consecutive wins will earn you the Briefing Room Bonus. Each win trigger cascading new symbols which offers you another chance to win. In the Briefing Room you can unlock one out of five bonus rounds. The Good Feathers offers you a RTP up to 96,32%. 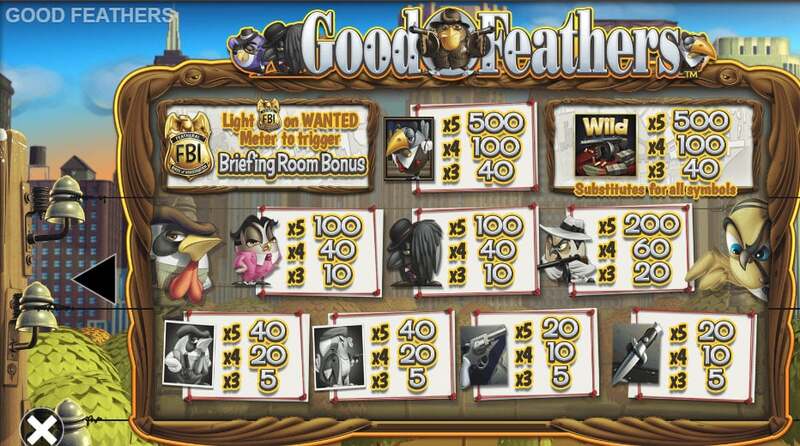 While playing the Good Feathers you can win prizes by lining up the same symbols on a payline. Depending on which symbols you line up, this can be a low or high prize. The lowest paying symbols in this slot are the dagger and revolver. These will return your stake when you line up five of them. The greyscale birds pay a bit better, up to x2 your bet when you line up five of them. Things get more interesting when you line up the purple bird or black crow. These will pay x2.5 your bet when you line up five of them on a payline. The second best paying symbol is the bird with the white suit and hat, this one pays up to x10 your bet when you get five of them in a row. The best symbol is the bird with the big orange nose and the nice suit, this guy will get you x25 your stake when you get five of them on one payline. The Good Feathers Video Slot also offer a Wild symbol which substitutes for all other symbols. The Wild symbol is represented by a machine gun with stacks or money next to it. The minimum bet while playing the Good Feather is €0,20 per spin. This makes this slot perfectly fine for people who like to play with small bets. On top of this the game offer plenty of other betting options. You can for example raise the bet to €0,40, €0,60, €0,80 or €1,- per spin. Players who like to bet even more can also choose to bet 2, 4, 5, 10 or even 20 euro per spin. The highest betting options show that this slot is also perfect for high rollers, you get bet up to €500,- per spin. This is of course insane and I wouldn’t recommend this to anyone! 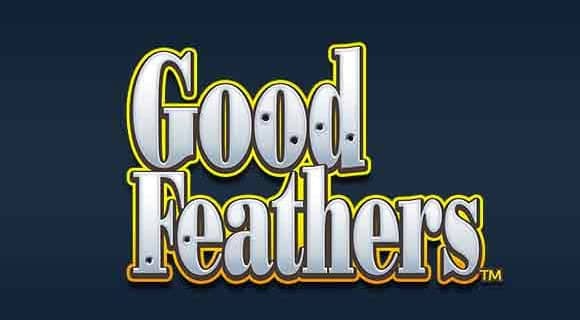 When you are looking for a top rated online casino which offers a wide selection of slot games including the Good Feathers Video Slot then we can recommend Videoslots Casino. At Videoslots you will find the best selection of slot games possible. In total the casino offers over 3.000 different slot games by 100+ game providers. This makes Videoslots the biggest online casino! When you like to try out this or other epic slot games then you can now claim €10,- Free, 11 Free Spins and 100% bonus at Videoslots. 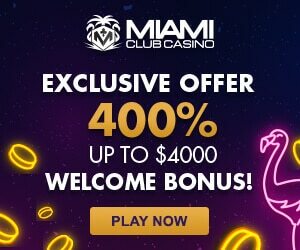 Simply open your account today and start playing with these amazing bonuses! Click this link to join Videoslots! If you enjoy to play video slot games then an casino account at Videoslots is a must! Why? At Videoslots Casino you will find 3.000+ different video slot games. 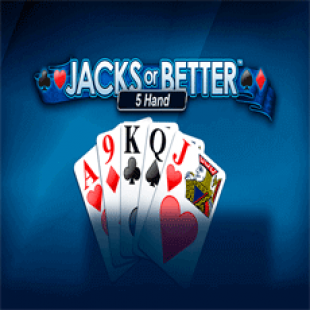 This is a bigger selection of games than any other online casino on our website. On top of this amazing portfolio of games Videoslots is user friendly, pays really quickly and offers weekly wagering free cashbacks. One of the most important reasons why I was impressed by the Blueprint video slot is the amount of bonuses and features. While playing you can randomly trigger one out of three modifiers after a non-winning spin. This feature is called ‘’The Birdfather’’. On top of this you can trigger the Briefing Room Feature, in which you can win one out of five bonuses. In my opinion this ensures this game stays fun for a longer time, because you need more time to unlock all the features at least once! Stork Wilds; One reel will be turned into stacked wilds, which will act like a normal cascading symbol after creating a win. FlyBy Wilds; A Mob bird will fly by and shoot one or more birds. Birds that get hit will be turned into Wilds! Egg Bomb; During the feature a bomb will be thrown on the reels which will reset the symbols. This feature guarantees a win! In my opinion these feature are pretty fun but I think you don’t need to expect huge prizes. Most of the times this feature will pay a decent prize, but not extremely well. The main bonus during the Good Feather is the Briefing Room Bonus. You can unlock this bonus by getting four consecutive wins (see image below). I gambled my bonus for the best bonus, and I lost. When this happens you will get no feature but only a small cash prize (I got 18 times my bet). This shows gambling your bonus can be an unpleasant occasion. When you do get the worst bonus, it is worth the shot in my opinion. But when you get a decent bonus, it might be the smartest just to get it! Below i will explain how each of the bonuses work. During a short transition this feature will take you to a three story Prison. By opening cell doors you can find hidden Goodfeaters which will award you with cash prizes. The more Goodfeathers you find, the more prizes you can claim. During this feature you can also find a poster, which will take you to the next level of this bonus. In the second stage of the bonus higher cash prizes will be available. When you find the siren in one of the cells the feature will end and you will be paid the collected cash prizes. When you have been awarded with this bonus you will be taken to a warehouse (surprise). In this warehouse you will find a total of 5 suitcases which hold cash prizes. When you pick a suitcase, the prize will be revealed. Once happened, you can gamble take it, or leave it and pick another suitcase. After taking a prize or opening all suitcases the bonus will end. During this bonus you will be taken to a house with a brand new reel set. 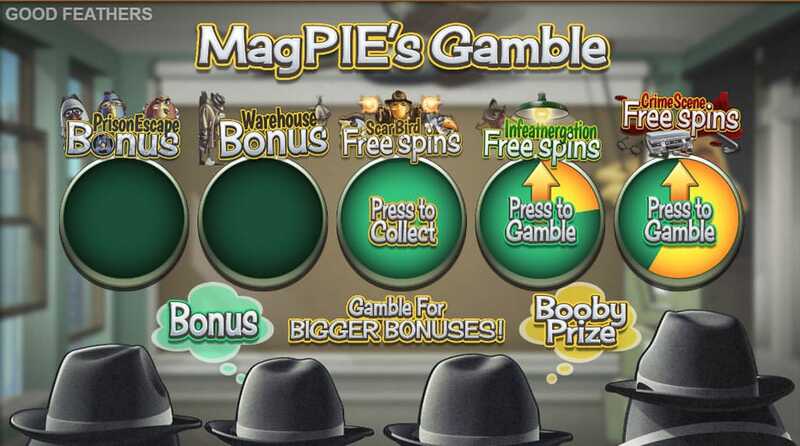 Once this happened you will be awarded with 5 Free Spins. 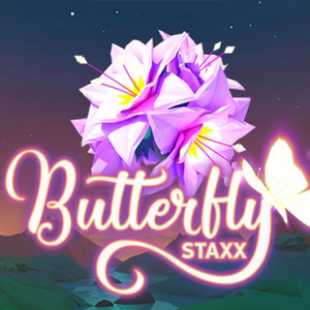 During these free spins a ScarBird wild symbol will be active. Any Scarbird that lands in or cascades in will shoot at the reels to create wilds. 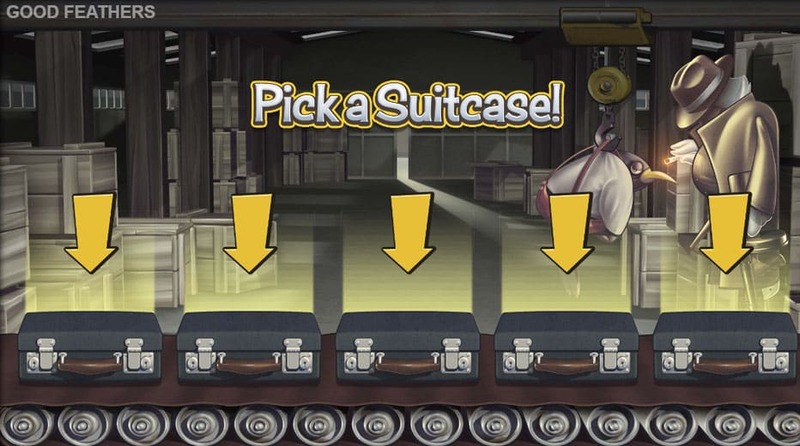 After you have played your 5 Free Spins you will be able to pick one out of three suitcases. If you find bullets the Free Spins will retrigger. The other two suitcases will hold a ‘’Collect’’ symbol, which end the bonus feature. This second best bonus will take you inside a police station. During this bonus you will be awarded with 8 Free Spins with stacked wilds. 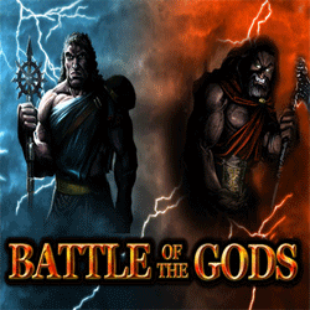 After playing these free spins you will be offered two cards of which you need to choose one. When you get the Good Cop you will retrigger the bonus, when you get the Bad Cop the bonus will end. The Crime Scene Free Spins Bonus should have the most potential. This bonus will take you to a night scene in which criminal things happen. 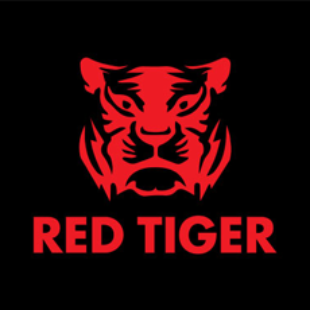 During this bonus you will get 10 Free Spins with an increasing win multiplier. The higher the multiplier, the more evidence for the crime will be found. During the bonus there will be four levels of evidence, which will earn you a multiplier up to x20. 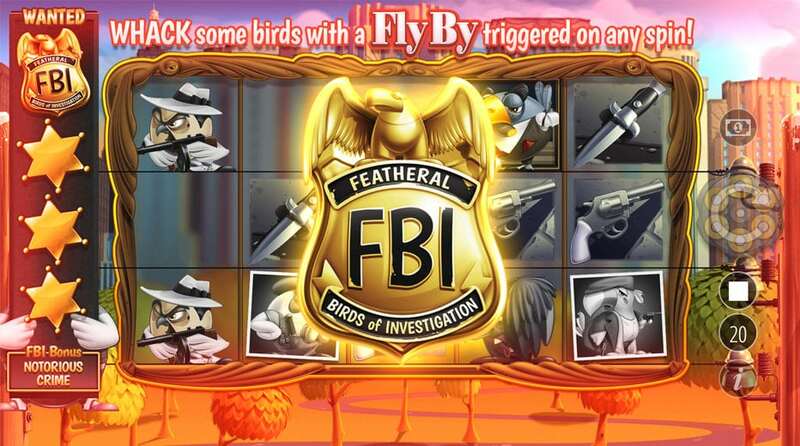 When you get a FBI badge on one of the reel you will get 3 additional Free Spins. Once you are out of spin, the bonus will end. In my opinion Blueprint Gaming has done a great job while developing this slot game. 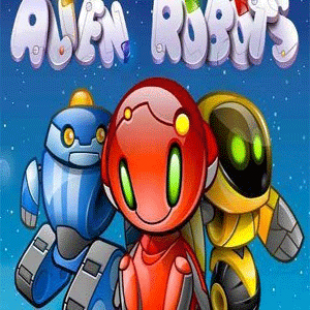 This is not simply a straight forward slot game, but it offer a great design and a good story. 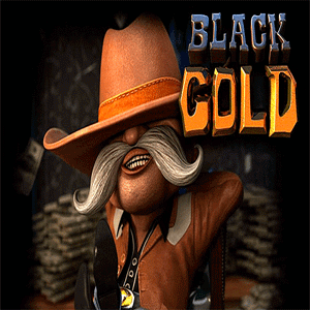 This Mob inspired slot game has a good tune, everything a gangster needs and plenty features. During the base game you will not win big prizes most of the times but the random features and warranty level make it exciting to play. And once you get lucky, the Briefing Room Bonus can make the Good Feathers worth your time. The only things I don’t like about this slot is that is a bit unclear how high the actual RTP is. According to the paytable the RTP should be somewhere between 92,45% and 96,32%. This feel like a huge difference. A RTP of 95% or 96% would be fine in my opinion, but a RTP of 92% or 93% is way too low for today’s standards. When looking at our list of most popular video slots you will notice all of them have a RTP of 95% or more!